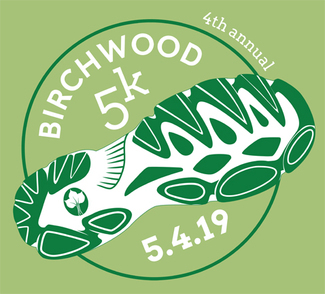 Birchwood School of Hawken will hold its 4th annual 5k on Saturday, May 4, 2019. This event is open to all ages and abilities. Assist at water stop and turn around area. Check in with Tim LaBar for instruction. Assist at the finish line. Check in with Tim LaBar for instruction.